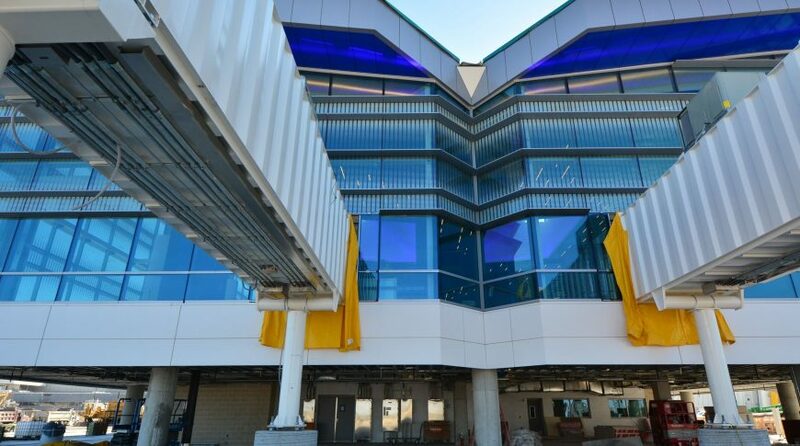 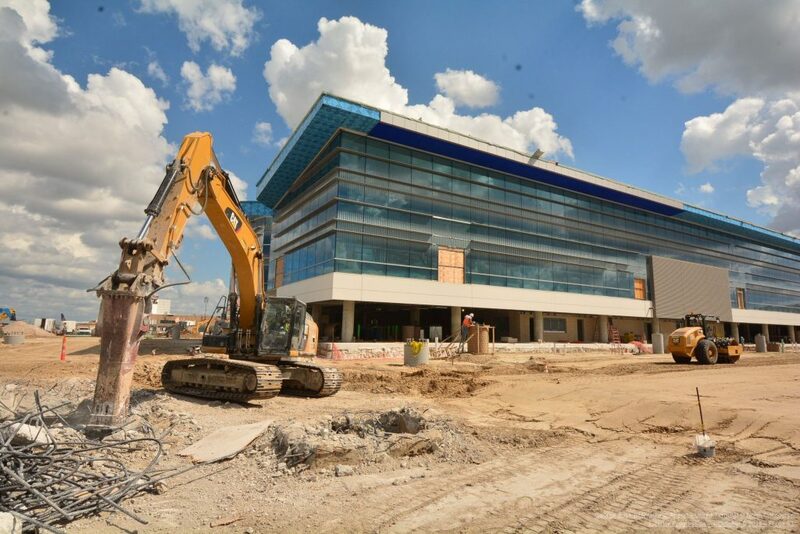 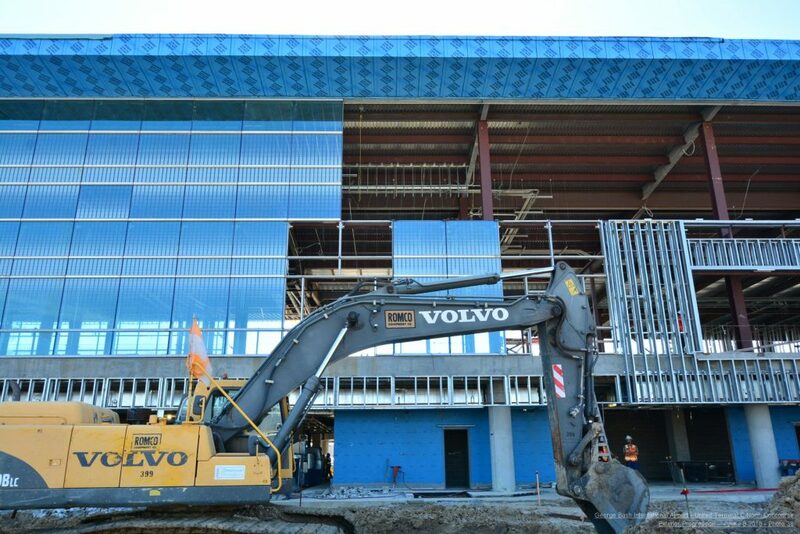 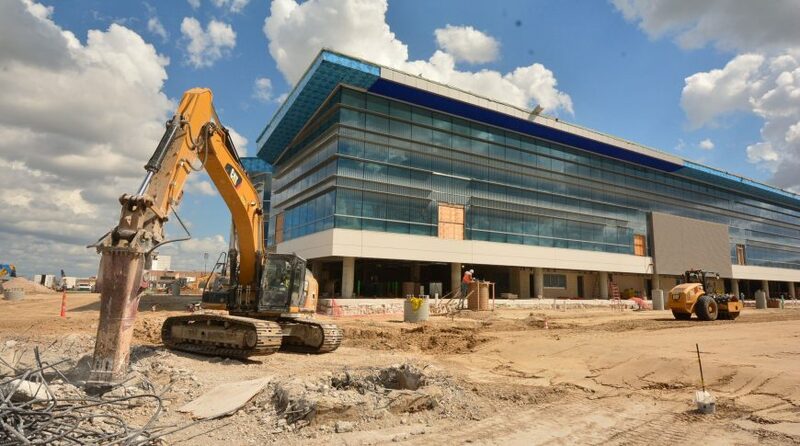 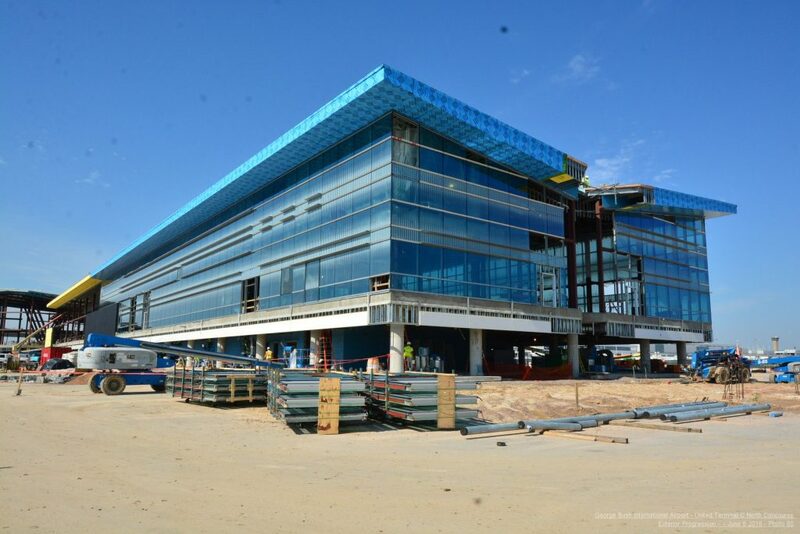 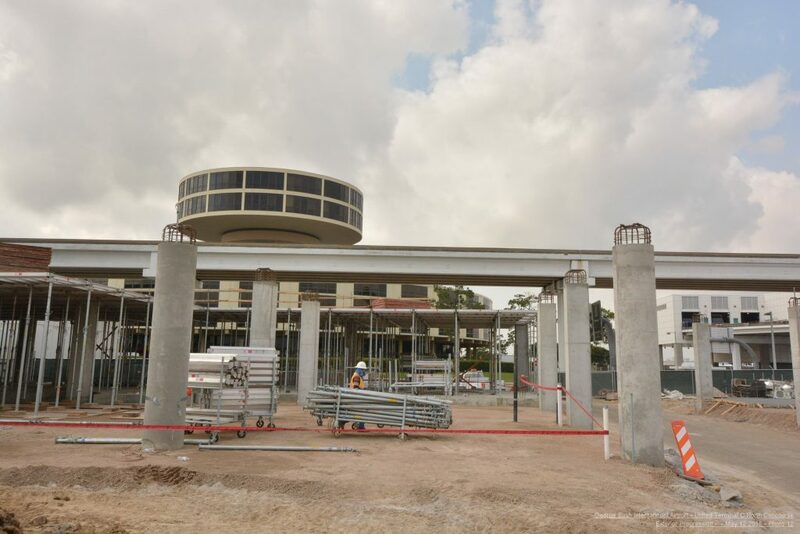 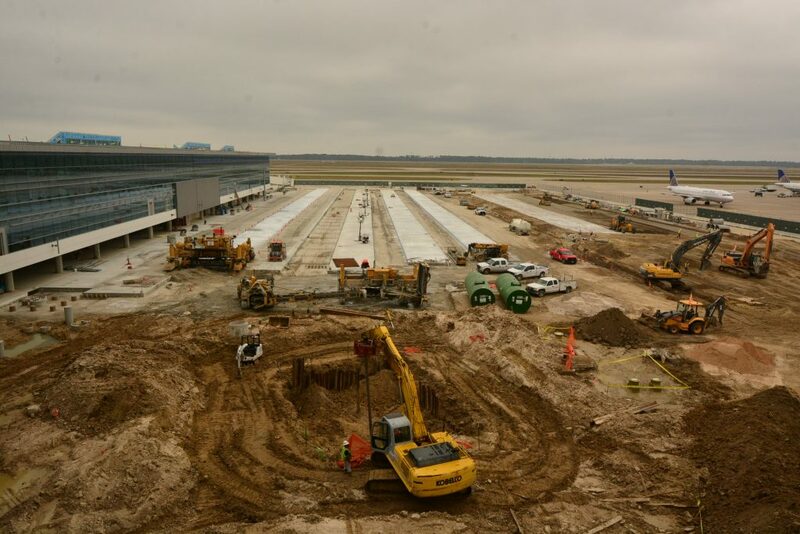 In 2015, United moved forward with the development of New C North (NCN), the project consists of a new 265,000sf two (2) level concourse facility with fourteen (14) new gates to be constructed on the west side of the existing IAH – Terminal C North. 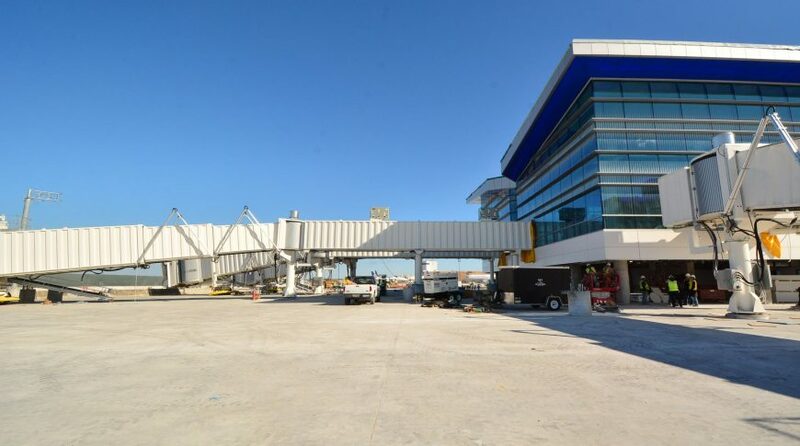 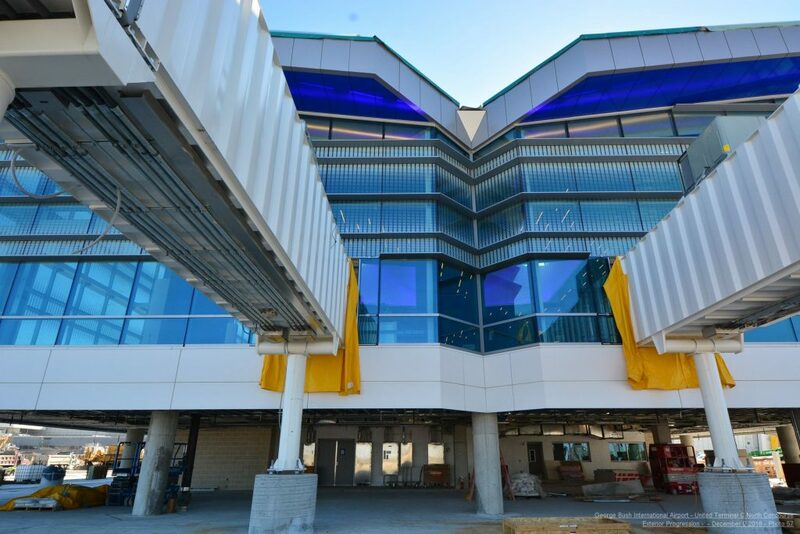 The new concourse will provide support areas on the lower level for airline ramp operations, and provide passenger hold room lounges and amenities on the upper level for airline operations. 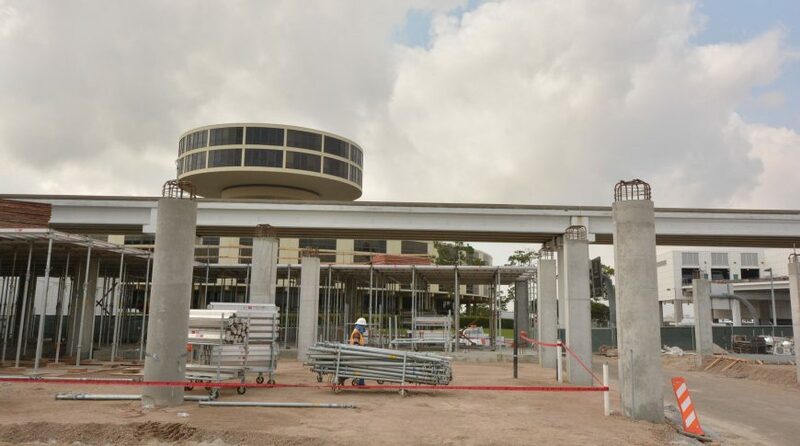 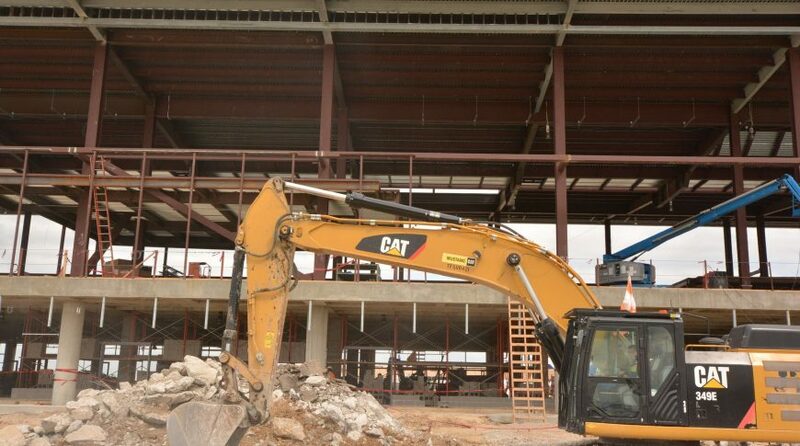 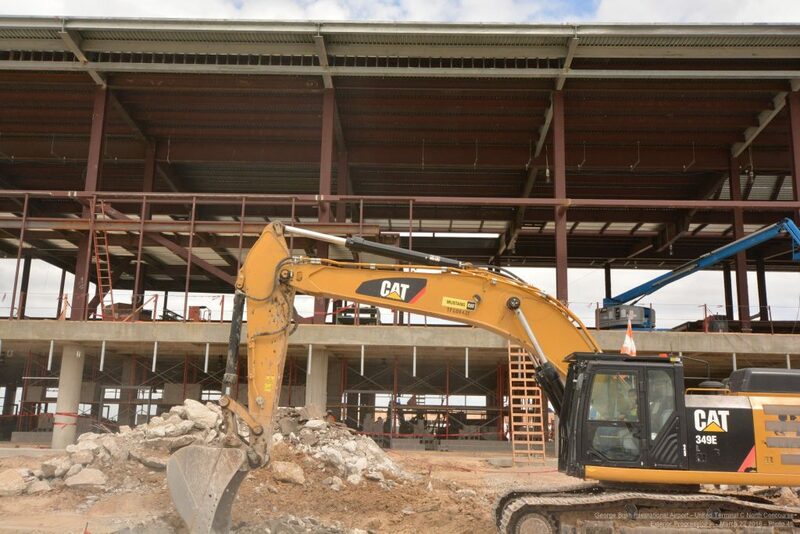 Airside civil work will include the reconstruction of the apron including the storm drainage system, hydrant fueling system, and electrical/telecommunication infrastructure. 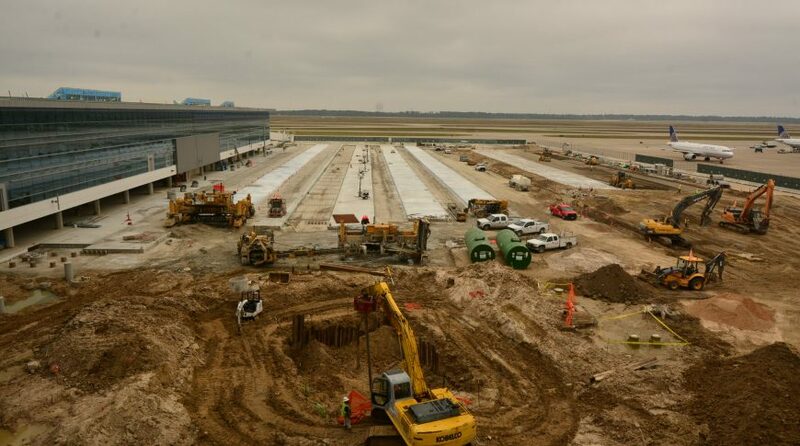 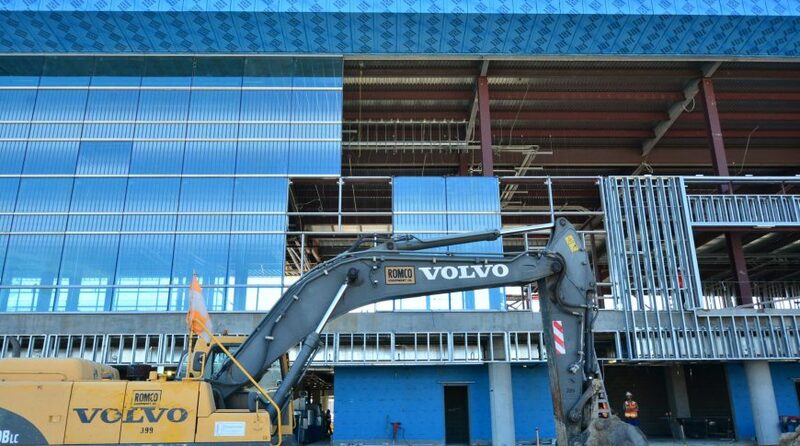 Landside utilities will be delivered to the project by Houston Airport System (HAS). 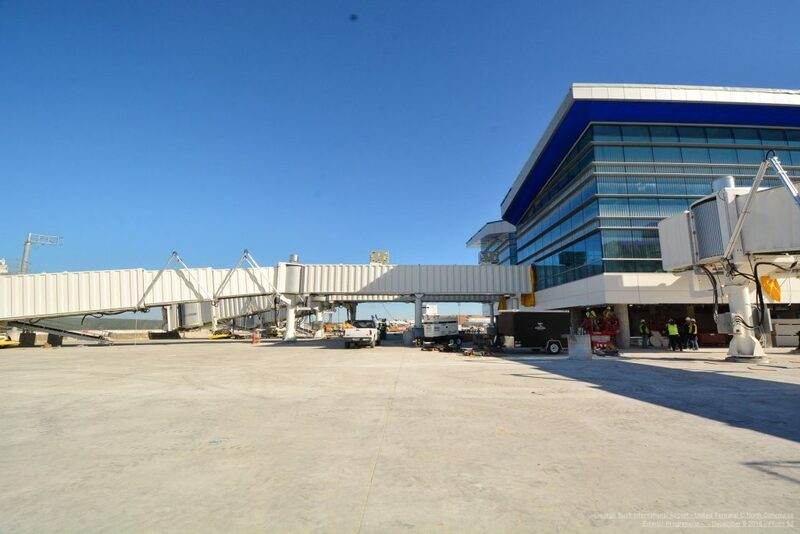 The FF&E portion of this project is UA Capital costs and includes the purchase of 13 jet bridges, 16 posi chargers, 13 pc airs, and 15 GPUs.